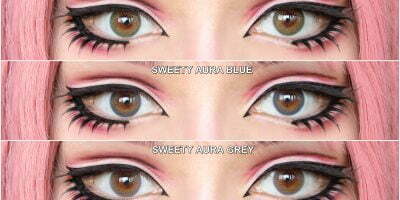 Sweety Candy red are bright and pigmented which make them perfect for cosplay. They turn out dramatic against every eye color creating an illusion of dolly yet fierce eyes. The vividness these red lenses carry is unbeatable. Adding a sheer gloss to your eyes, Sweety Candy red come out spectacular in photoshoot. 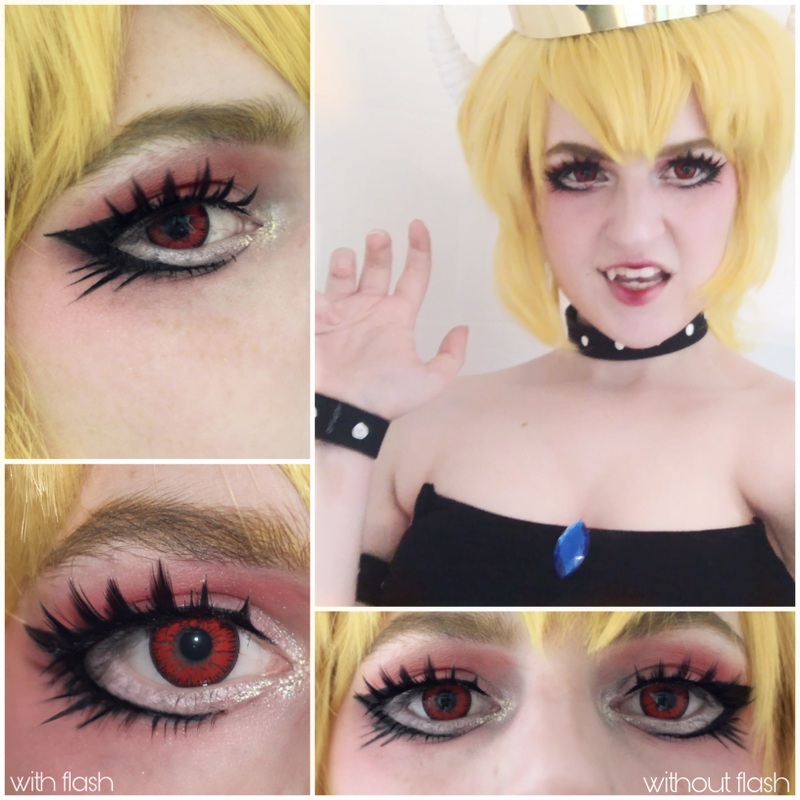 Wear these red lenses out of cosplay if you are fancy and we bet you will be the talk of the town! Is it Possible to Fake Heterochromia using Colored Contact Lenses? Can Contact Lenses cause Subconjunctival Hemorrhage? How to Reuse Expired Contact Lens Solution? Which are the best Colored Contact Lenses for Dry Eyes?